Much of my career has been dedicated to sound design. Whether your project requires straight forward foley work such as footsteps in snow or more abstract special effects such as the sound a planet might make when splitting at its core, NOP will concoct whatever is necessary to complement your visuals. I have an extensive collection of libraries from all the major sound effect manufacturers (Sound Ideas, Hollywood Edge, etc.) which act as useful starting points and provide good raw material. I also recognize there is no need to reinvent the wheel when certain basics are called for. However I do a substantial amount of custom recording, dragging my remote recording rig wherever I am headed hoping to capture that elusive 'perfect sound'. The combination of library use, custom foleying, and post digital manipulation is essential to not only getting your sound right, but lending a truly unique character to your final production. Nobody wants their project's audio to sound as though it were ripped right out of the same libraries everyone else is using, and I strive to avoid that. As far as I'm concerned a sound can't be close...it has to be spot on. And I've been known to go to great (and sometimes bizarre) lengths to make that so. No job is too small. From a single custom sound effect for your web page to full blown audio intensive productions, I can provide that extra necessary sheen to your project. You can hear more examples of my sound design work on the other pages of this website. 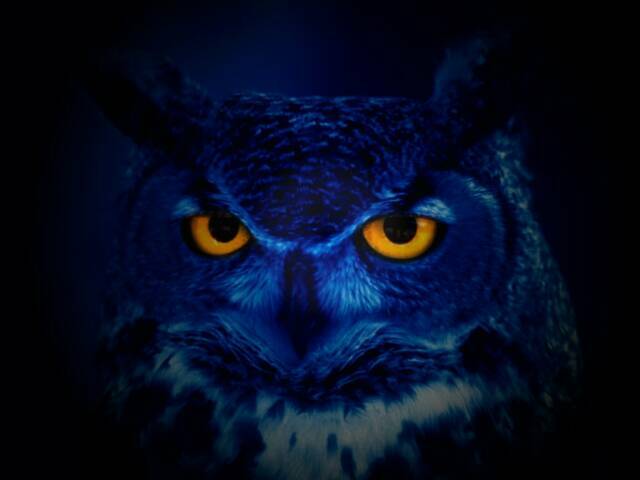 I am currently in the process of producing my own sound effects library, 'The Night Owl Collection', for public release so that other sound designers can draw from the many hours of audio I have collected over the years.